An outcome is the FAO-CIRAD-GOVINN Atlas ‘Rural Africa in motion. Dynamics and drivers of migration South of the Sahara’. 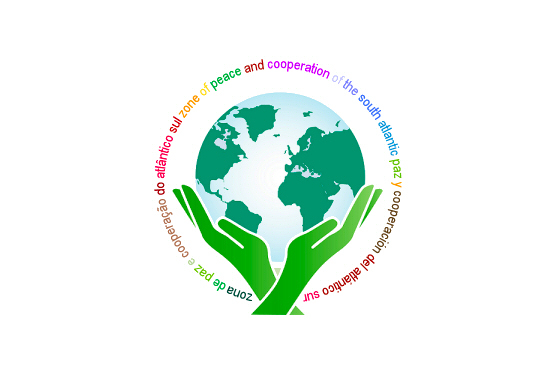 This research project seeks to stimulate the broadening of the scientific-academic debate over the current and potential configuration of the Zone of Peace and Cooperation of the South Atlantic (ZOPACAS), both within the context of Brazilian interests and in the framework of increasing international focus over South Atlantic dynamics. With over 30 years of existence, ZOPACAS accounts today for a singular case of a multilateral platform, transversal to multiple global developments in the last few decades. Its institutional resilience associated to a characteristically legal singularity in terms of other multilateral experiences as well as an express desire to widen its thematic range of action, make this forum a noticeable case study. That relevance, in turn, only increases if we also consider the underlined notion of a supposedly common perception of an oceanic region, as an aggregating element of South American and African countries, as well as its passive contribution – never really challenged or tested – to regional security and stability. On the other hand, the pre-salt discoveries, the resurgence of the Brazilian defense industry, the bet on South-South relations and the political-commercial investments in Africa also incited Brazil to concern itself once again with developments in the South Atlantic. It is therefore understandable why the progressive reinforcement of ZOPACAS is considered relevant to Brazil’s own defense, as mentioned by the Defense White Book, and inter-relates easily with the national foreign policy domain. In this context, while combining an historical balance (1986-2016) with a structural evaluation of the current limits, capacities and eventual potentialities of ZOPACAS, this project thus seeks to provide a complete and deepened perspective of a regional mechanism, frequently neglected by academic literature and never fully researched in its totality. Moreover, it seeks to answer the increasing demand, both internal and external, for detailed information over ZOPACAS and provide greater substance to the national decision-making process regarding Brazil’s active participation in such a multilateral body.